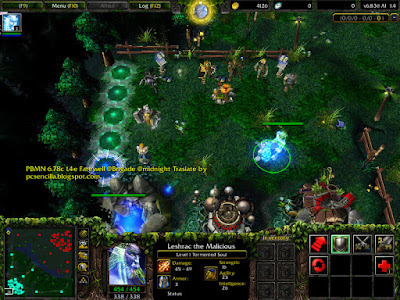 DotA v6.83d AI PMV (Personal modified version) 1.42 - is now ready for download! What are the changes in DotA 6.83d AI PMV 1.42? Error -AI skills to release has already fixed 99%, only Gorefiend blood sacrifice, the computer will not let the white cow aura. Where to Download the DotA 6.83d AI PMV 1.42? Subscribe to our Newsletter to receive the latest updates on DotA 6.81 AI.